Gluten has been an important topic of discussion as the number of people consuming a gluten-free diet are increasing proportionately! People are under the belief or misconception that avoiding gluten would be beneficial even in the absence of celiac disease in which condition gluten to be avoided! The fact is that gluten-free diet consumption in healthy or otherwise normal individuals results in serious consequences on health. Decreased gluten exposure is associated with increased risk of mercury and arsenic poisoning! Gluten-free diet includes the diet free of foods that contain protein – Gluten. Foods rich in this protein are – wheat, barley and rye. As these foods are avoided, the common substitute or alternative for this food is Rice Flour. Isolated rice consumption can bioaccumulate arsenic, mercury and other potentially harmful toxic metals from water, soil or fertilizers! Exposure to these harmful toxic metals results in increased risk of heart problems, cancer and other diseases! 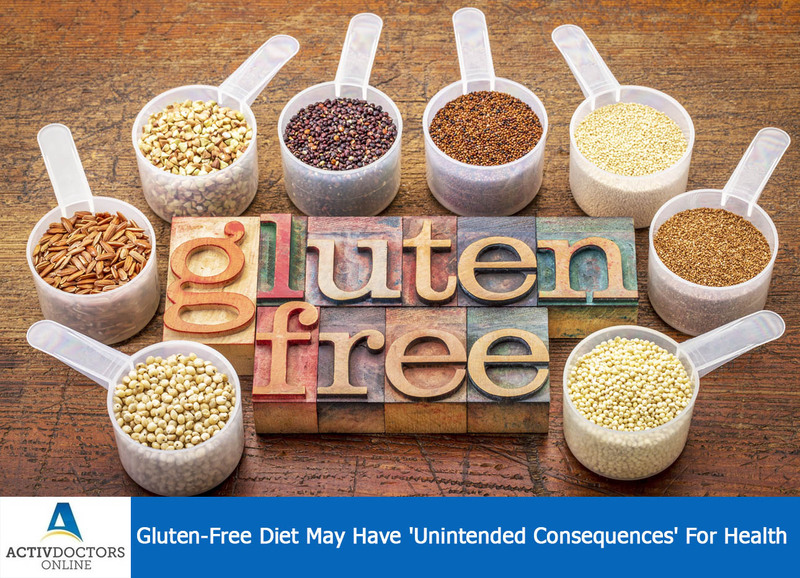 With an aim to understand the correlation between gluten-free diet and accumulation of toxic metals, a study was initiated, however, a conclusion or result was not established. However, it is understood that gluten-free diet will surely cause an increased level of toxic chemicals! Thus do not avoid gluten in diet unless you are diagnosed with celiac disease! !